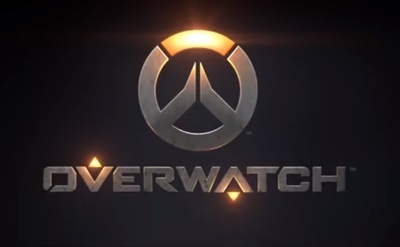 Overwatch is a team based sci-fi shooter being developed by Blizzard Entertainment. In will be available for Windows and Macintosh computers. Want more? Check out the Overwatch Cinematic Trailer!